The data center will be powered by renewable energy, according to the press release. 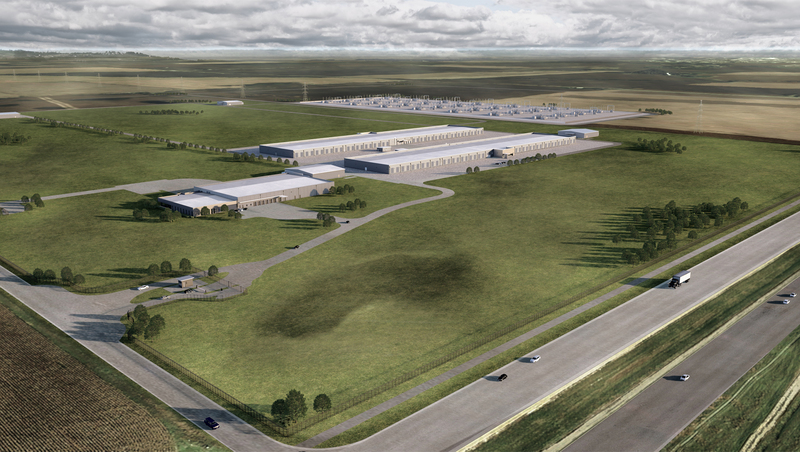 Google, Facebook, and Microsoft also have data centers in Iowa. 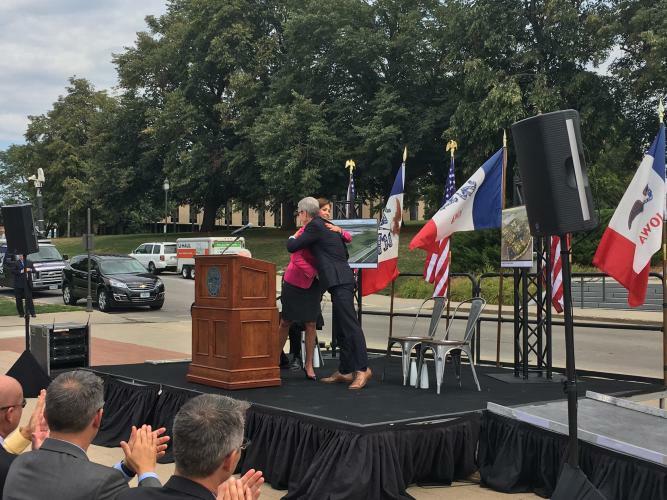 The tax incentive package consists of a $20 million state sales tax refund and a $188 million property tax break from Waukee, Fox Business reported. The existing Apple data center campuses are in Newark, California; Maiden, North Carolina; Prineville, Oregon; and Reno, Nevada. The company also leases data center space from commercial landlords in other locations.